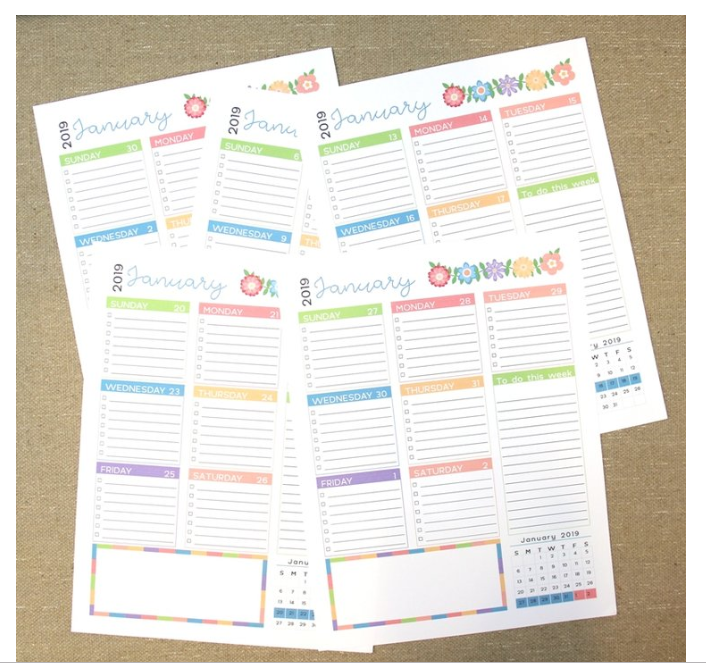 Free Printable 2019 Planner You'll Love! We wanted to take a moment and share this with you. This is a short post, but definitely a worthwhile one! We hope you enjoy this and it simplifies your life. Go to Crafty Staci to get this gem of a planner! Be sure and add a comment to thank her and print away! You can get it here. 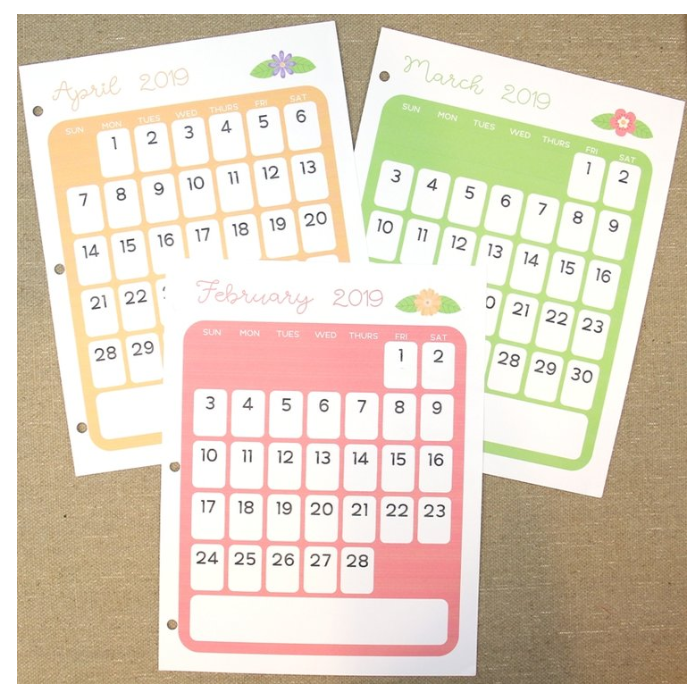 Day #1 of FREE printables is here. There are some great planning pages on day 1. Day 2 is here, with some great Valentine free printables. Newer PostThe Simplest Classroom Valentines! Older PostFree Printables For Valentine’s Day!